You Are Here: Home - AREA BUSINESS , Arts and Entertainment , valentines day - Need a sitter for Friday night? Need a sitter for Friday night? 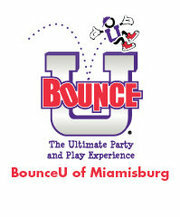 BOUNCE U is allowing parents to go out and have a wonderful and romantic night out for Valentines Day Weekend. It is not too late to sign up for Friday Kids Night from 6-9pm. 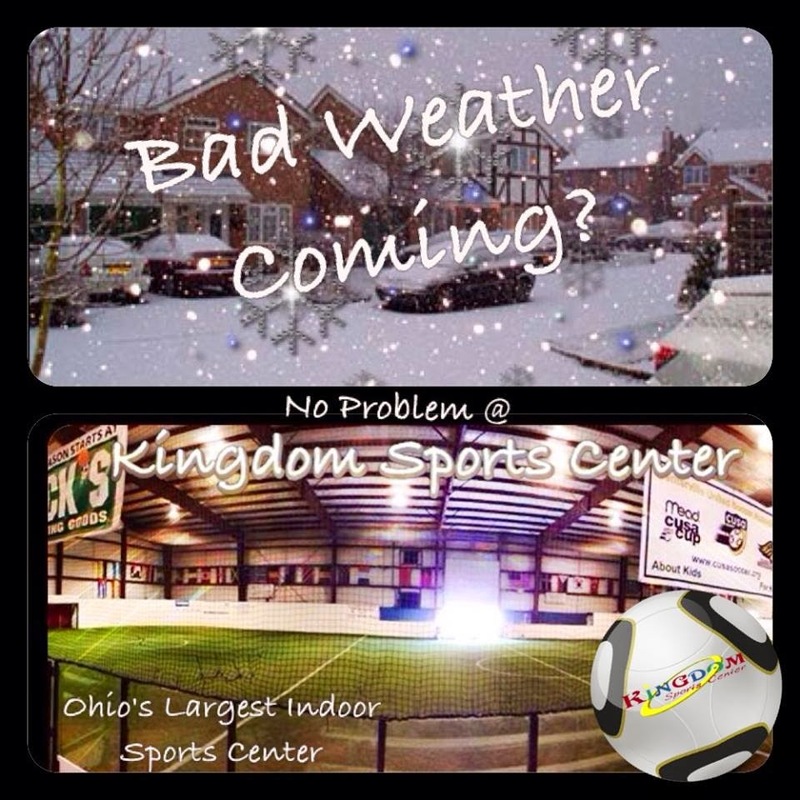 Call 937-610-0500 to reserve your spots!! !